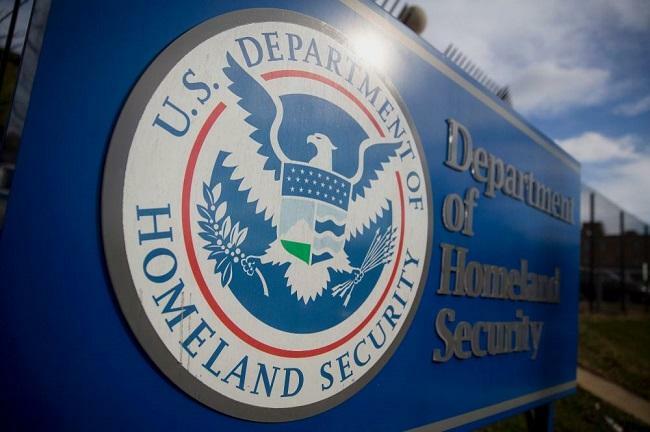 The U.S. Department of Homeland Security (DHS) is interested in blockchain solutions that would enhance anti-forgery and counterfeiting capabilities for digital documentation. On these lines, the DHS Science and Technology Directorate (S&T) is seeking innovative solutions from blockchain startups through a new solicitation, “Preventing Forgery and Counterfeiting of Certificates and Licenses,” under S&T’s Silicon Valley Innovation Program (SVIP). Issued in November, the solicitation was released in partnership with Customs and Border Protection, U.S. Citizenship and Immigration Services (USCIS) and the Transportation Security Administration. According to the official release, companies participating in the SVIP are eligible to receive up to $800,000 in non-dilutive funding over four phases. It is open to those firms that have not had a government contract in the past 12 months totaling $1 million or more and have less than 200 employees at the time of application. In particular, the DHS is seeking solutions in areas such as identity documents for travel; identity of organizations and organizational delegates; tribal identity documents for travel; citizenship, immigration and employment authorization; cross-border oil import tracking; and origin of raw material imports. The announcement comes on the heels of a pre-solicitation notice released by the DHS in which it is seeking applications of blockchain forensic analytics for newer cryptocurrencies, such as Zcash and Monero.